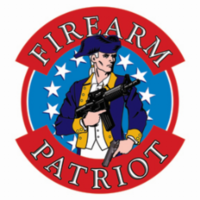 The following video is brought to you courtesy of the FirearmPatriot YouTube Channel. Click the video below to watch it now. 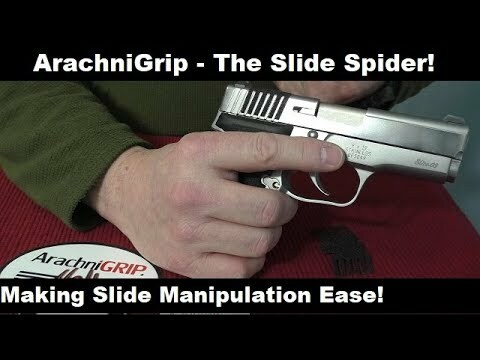 https://www.arachnigrip.com/ The Slide Spider from ArachniGRIP makes getting a good grip on the slide much easier. This allows you to manipulate even the most difficult slides to pull back due to strong recoil springs or if you have a medical condition. This is ideal for carry pistols as well as combat guns which can be used in rain, sleet or snow conditions. Definitely a worth wild product!